This is an article I wrote for SoundGirls. Here’s the original. Do you usually choose speakers by guessing? 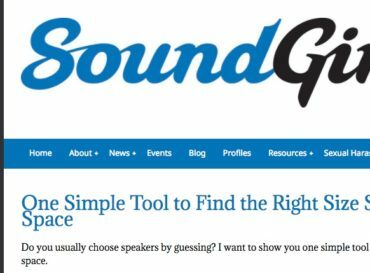 I want to show you one simple tool to find the exact right speaker for any space. It is called Forward Aspect Ratio (FAR) and it is simply the shape a speaker makes, defined by depth and width. Here’s how you can reverse engineer it to master the universe. Measure the depth of your space at mid-width. Measure the width of your space at mid-depth. FAR = depth ÷ width. Cov. Angle = 2 × arcsin(1 ÷ FAR). Let’s walk through it together. 1. Measure the depth of your space at mid-width. 2. 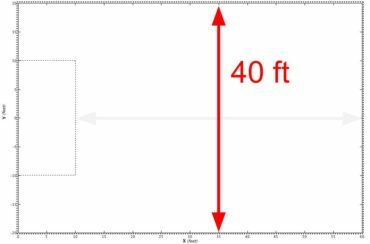 Measure the width of your space at mid-depth. We need a 106º speaker. Yikes! How do I type this into the google calculator? Easy. 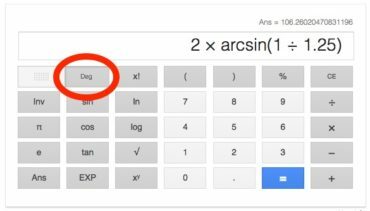 Search google.com for calculator. Make sure you are in degrees. Click inside the calculator input window and type 2 [shift + 8] [shift + s] 1 / 1.25 [enter]. On a mobile device, turn to landscape mode and use the Inv button to show sin-1. What if I don’t have the right speaker? Don’t worry. As long as you have no more than a 3 dB error on each side, you’ll be fine. Drop this into Google: ABS((20 × log(FAR A))-(20 × log(FAR B))) where FAR A is the speaker you need and FAR B is the speaker you have. As long as the result is less than 3, you’re good. What if the result is more than 3? If your speaker is too wide, just know you’re going to get some extra wall reflections. 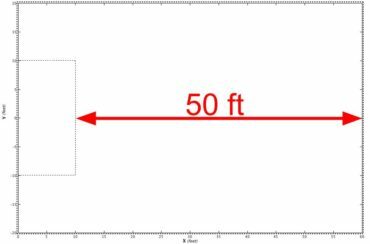 If your speaker is too narrow, consider subdividing the space. Take your FAR, cut it in half, and redo your calculations. 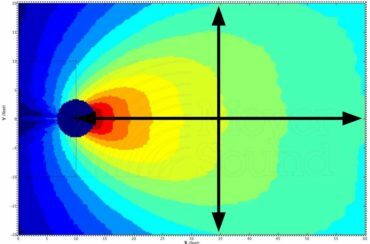 Click here to download 105 Questions about Sound System Tuning. It’s everything you wanted to know about live sound system setup but were afraid to ask.